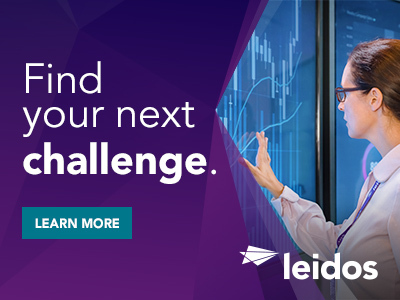 The Defense group at Leidos has a career opening for a Jr. Software Engineer in Fort Meade, MD. *This position will primarily be a telecommuting position, but will need to be in driving distance to Fort Meade, MD. This Software developer will support, upgrade and make enhancements to the DISA Storefront application (DSF) within the Kinetic Data Core Edition platform. Coding/configuring software applications based on detailed wireframes and requirements. Testing the application for usability and functionality. Working with the Systems Engineers as well as testers to assure the application is meeting the requirements. Work in a fast paced software development environment to meet schedule milestones. Bachelor's Degree in Computer Science, Information Systems, Engineering, Business, or a scientific or technical disciple, and 1+ year relevant experience. Work experience can be used in lieu of degree. Strong communication skills that enable proactive and effective collaboration with a virtual team. Currently possess an active 8570 IAT II Certification. 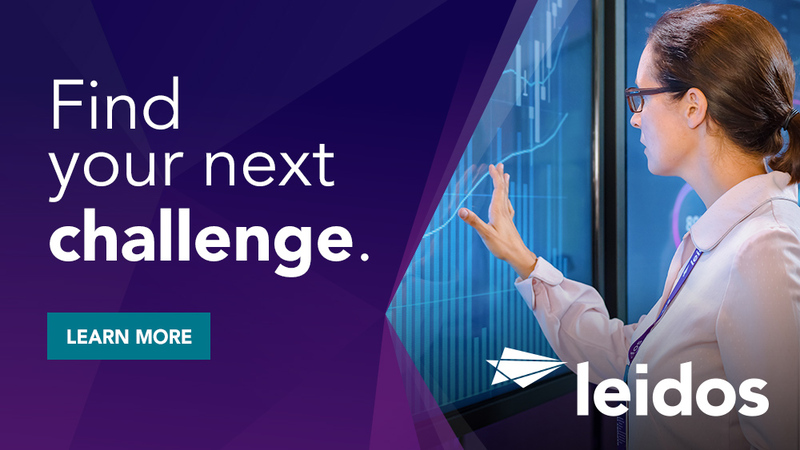 Thanks for applying for the position of Jr. Software Engineer with Leidos through Dice.